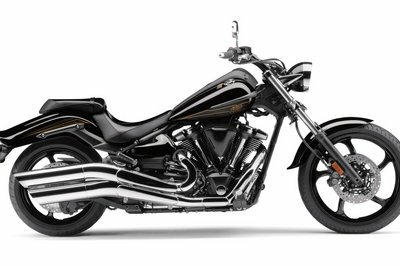 Together with the Indian Chief Classic and the Chief Vintage, the Chief Dark Horse is one of three Indian Motorcycle models that will be offered for 2012. 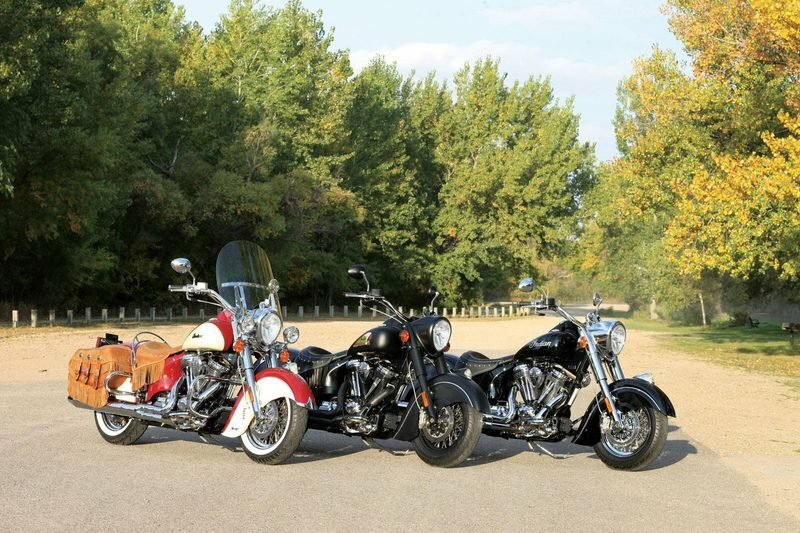 Of the three, you could make a case that the sexiest of the lot is the Chief Dark Horse, which comes with a matte black finish, a classic painted Indian headdress logo on the tank, a two-into-one stainless steel exhaust, a color-matched, die-cast console, a matte black teardrop headlight, smoke black (matte) rims, and a tank-mounted speedometer with controls. 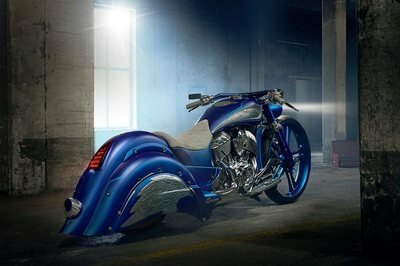 As far as performance goes, the Chief Dark Horse carries the same engine as its brethren: a Powerplus 105 cubic-inch air-cooled V-twin engine with closed loop sequential port fuel injection, six-speed transmission, and belt final drive. 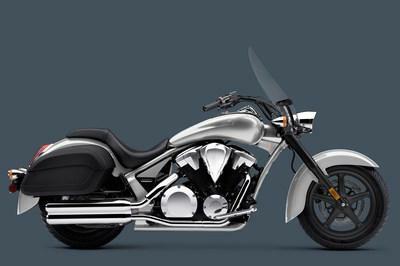 In addition, all of those also have Brembo triple-disc brakes, 5.5-gallon fuel tanks, dual 12V accessory outlets, and claimed dry weights around 750 pounds. 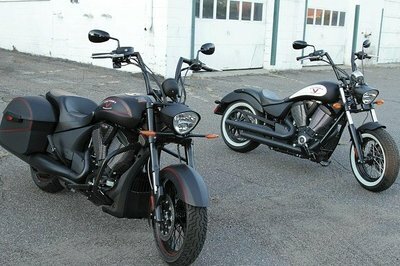 The Chief Dark Horse retails for $27,999 and comes with a two-year warranty. 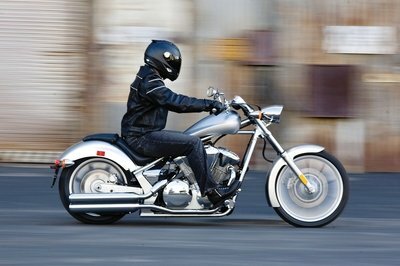 Needless to say, it’s the kind of bike that owners will have no regrets buying. 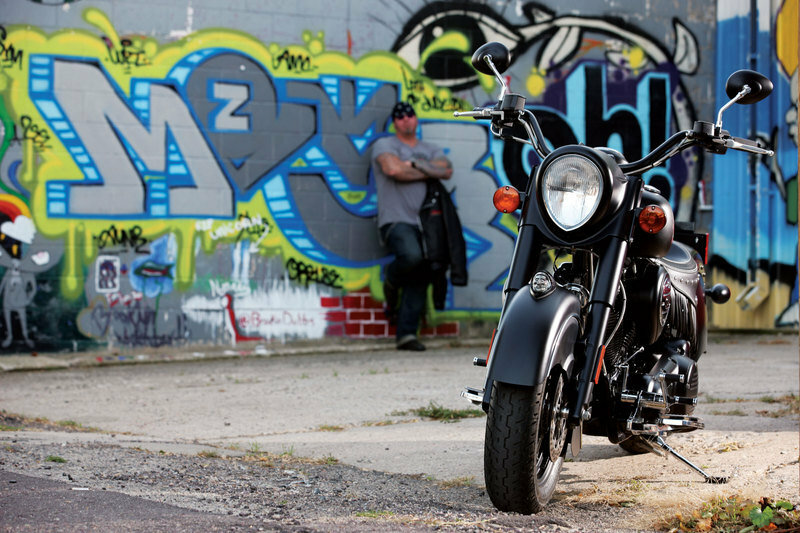 Find out more about the Indian Chief Dark Horse after the jump. 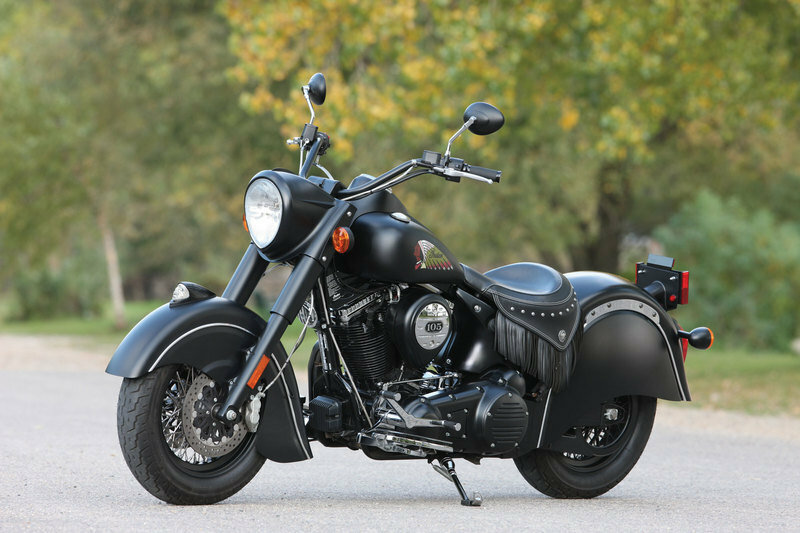 With its stunning warbonnet headdress tank design, matte-black spoke wheels, black engine with chrome covers and a thick, double-stitched solo black seat, The Indian Chief Dark Horse is definitely not a bike for the faint of heart. Bore x Stroke 3.966" x 4.25"
Suspension/Front Dia. 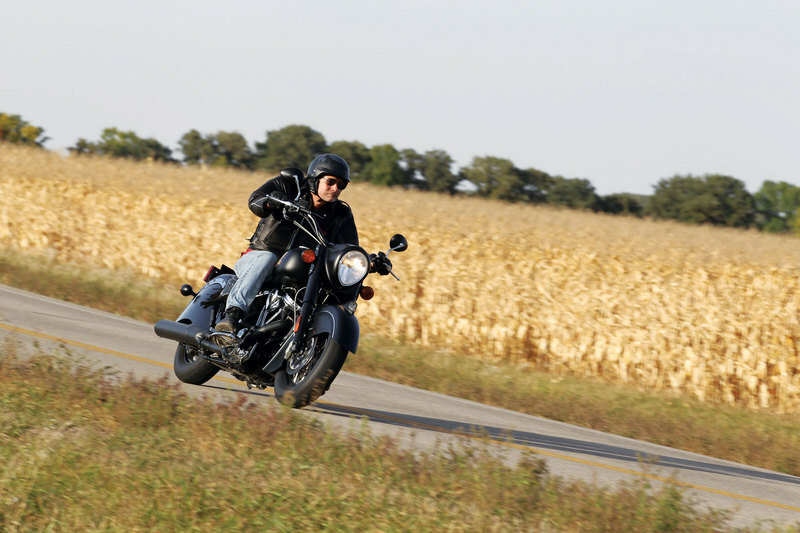 41 mm/Travel 4.25"
Totalmotorcycle ---- "The Thunder Black Smoke (matte) paint flattens the Chief Dark Horse while the colored headdress tank design stands out from a distance"